I have been fooling around creating my first set of clip art to offer from my shop. It took some time to figure out how to get the images on a transparent background, but I think I did it and it's ready to go! I'd like to offer you this "commemorative" set for FREE from my clip art shop HERE. 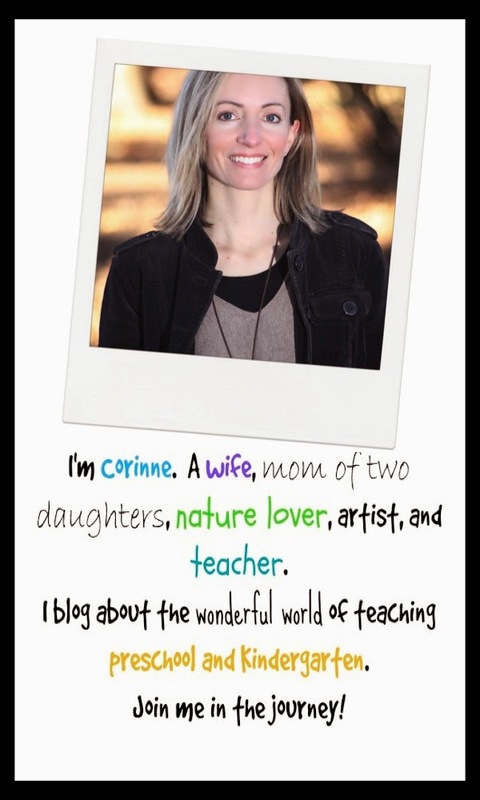 You may use it for personal use or for creating your own teaching resources to sell. After creating this clip art set, I went on to develop two more resources to celebrate Valentine's Day. It's such a fun holiday and it's always great to have a few extra activities on hand to make the week special, or to add to one of your Valentine's Day party stations. First, I made a roll and cover game perfect for preschoolers. 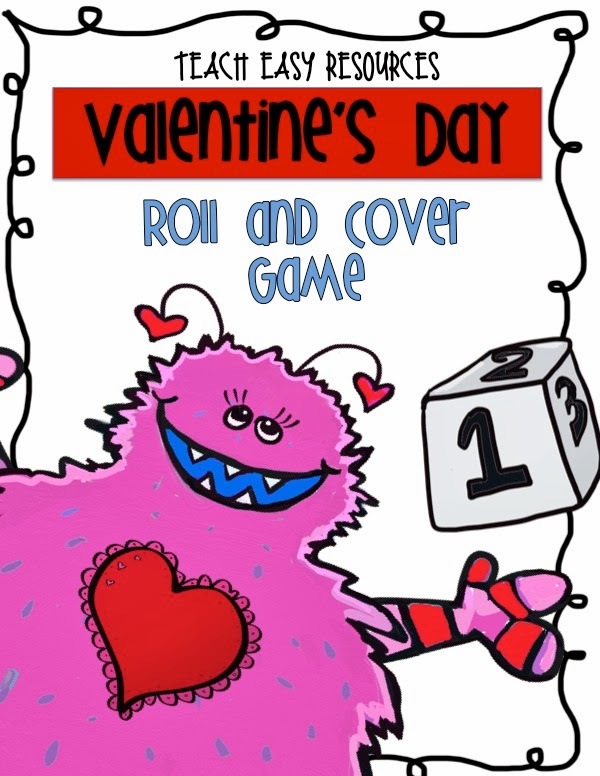 In this game, the heart monster wants to give away all his Number Valentine's, but he needs to wrap them first. To play, just roll a number and then cover that number on the game board with one of the gift images. See who "wraps" all of their valentines first! If you think your class might enjoy this game, you can view thumbnail images of the product HERE. I also created a set of images for a Valentine's Day card-making station. 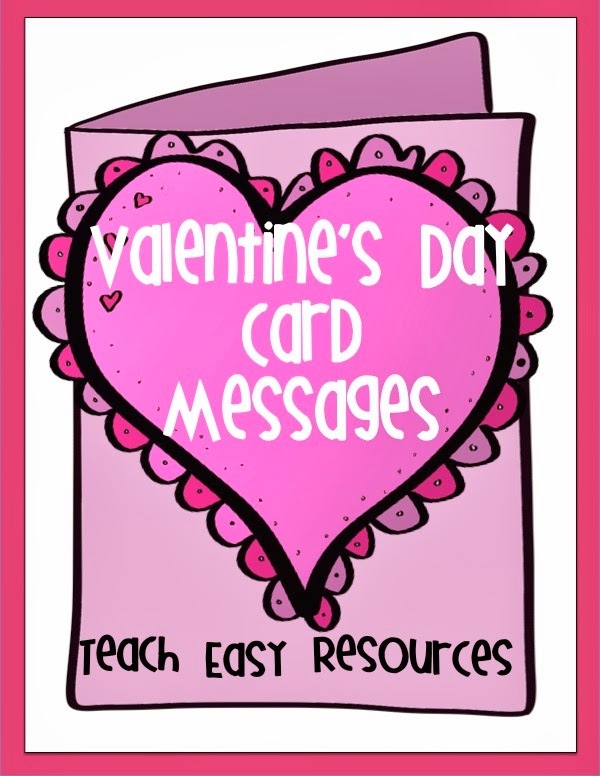 It saves you the time of having to write the messages in the cards for the children. They can colour the images/messages and glue them right into their cards for family and friends. 15 images to choose from for $1.95. If you think this would be of use to you, just click on the image below to see thumbnails of the product. I think I'll be making a card for my sweet husband at this station. Ah, the fun of Valentine's Day!